The popular golf course affiliated with Shell Point Retirement Community is public, so have a go, and pay less than you will on Sanibel Island. Be aware, however, that there's no alcohol on the course. Iona restaurants often serve as a meeting spot for Fort Myers people to hook up with their friends from the islands. A lot of reallly great restaurants are here, from the wildly popular rock-themed Yabo, to Roadhouse Cafe, which has live jazz several nights a week. Breakfast is an option in Iona, as is takeout. You can go for an elegant evening or opt for jeans and pizza. Iona has it all. Roadhouse Cafe is owned by two women whose father is a world-class musician. Their resulting love of music is a good thing for the Iona neighborhood, as the elegant Roadhouse Cafe has live jazz several nights a week. Chef Ryan Kida's Yabo restaurant serves hearty Italian fare until about 9:30, at which point the tables are pushed back, and a surprise band takes the stage, usually about once a week. 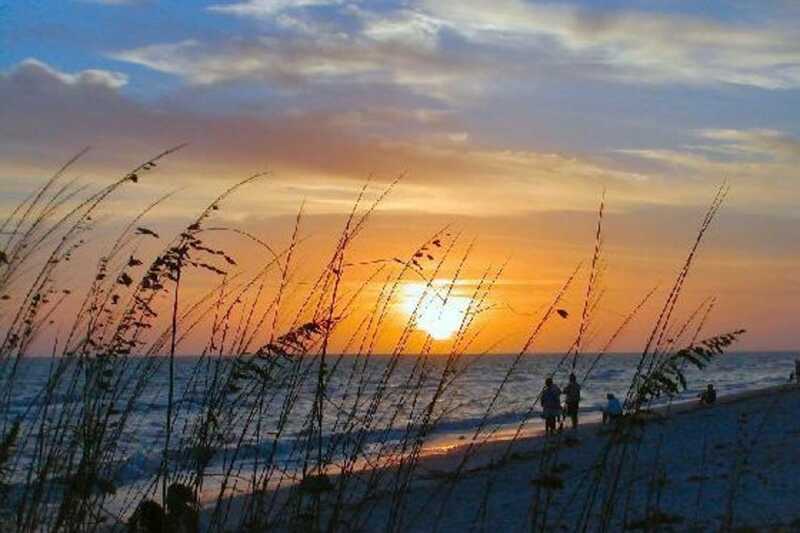 While nearby Sanibel Island is filled with condos, resorts and hotels, visitors who want a bargain are willing to stay in Fort Myers and drive across the toll bridge for beach activities. Several well-known hotel brands are represented in this area, including Marriott and La Quinta. Tanger Factory Stores lie at the entrance to the Iona neighborhood, and holds dozens of name-brand stores, all with deep discounts. The neighborhood also has a large, popular fruit stand, and more than one place to buy fresh seafood.